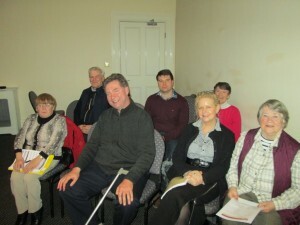 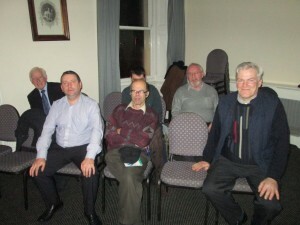 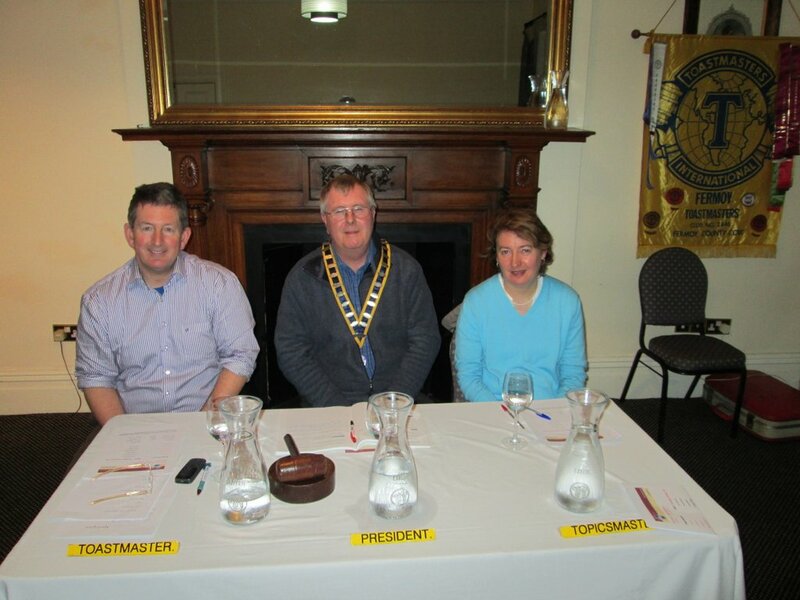 Some members of Fermoy Toastmasters taking part in the first meeting of 2014. 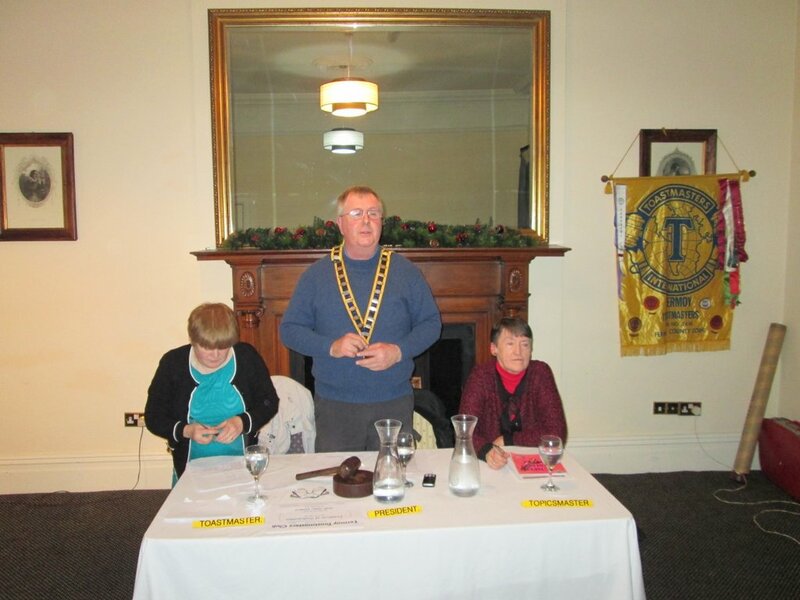 Rocking around the Christmas Tree at the Club Christmas Party December 2013. 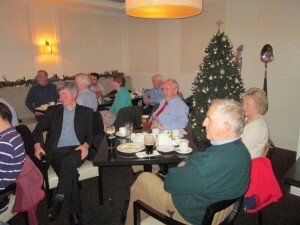 Members of Fermoy Toastmasters enjoying the annual Christmas Party night December 2013. 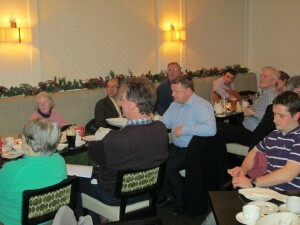 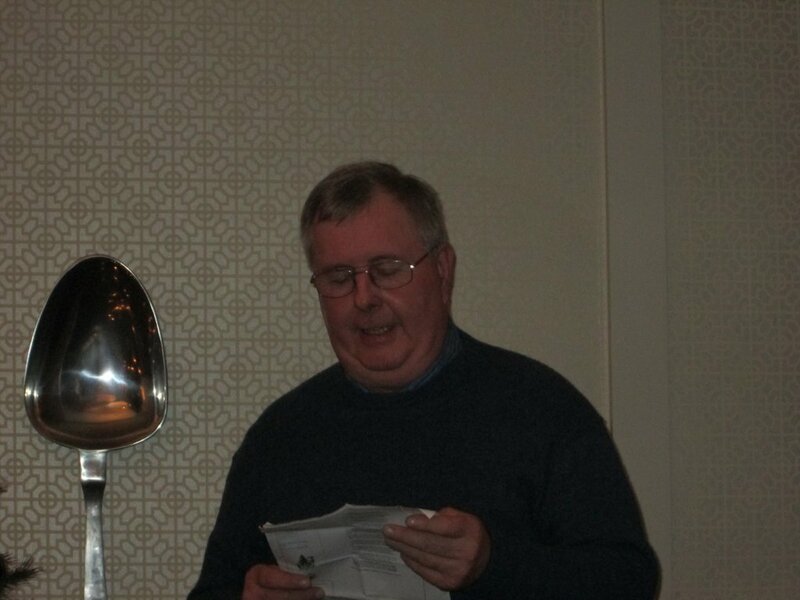 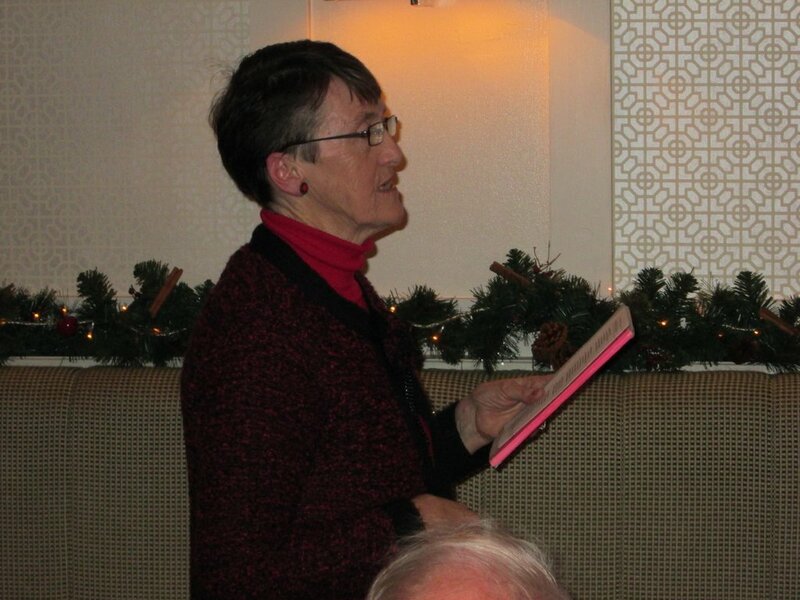 Toastmaster Eilish Ni Bhriain reading poetry at the annual Club Christmas Party December 2013. 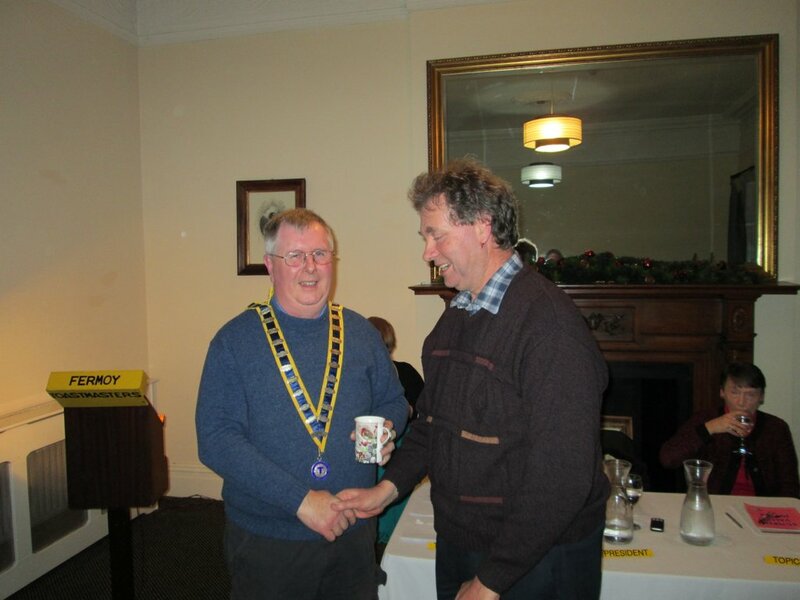 Club President Jerry Hennessy presents First Prize to John Sherlock as winner of the annual Tall Tales Contest December 2013. 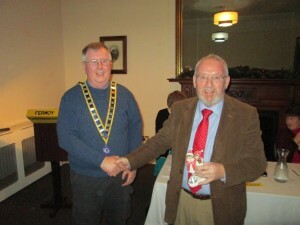 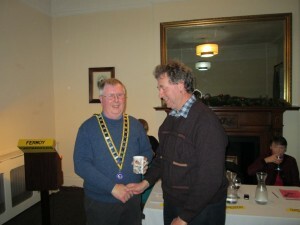 Club President Jerry Hennessy congratulates Kevin Walsh as runner-up of the pre-Christmas annual Tall Tales Contest December 2013.